The Steam Sale is Almost Over...Can You Hold Your Nerve? 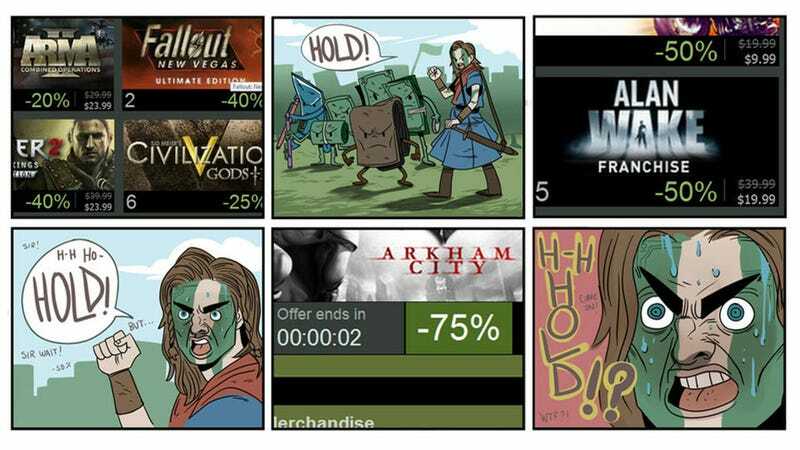 After all the games and all the savings, Steam's Summer Sale is drawing to a close. Many of you have likely bought at least something. Just as many, though, have likely been holding out, waiting for good deals to get better. As the sale winds down, you're left with a tough decision.